For most plants, the impact exceeds well over $50 – $250K in additional annual profitability. While most plant controllers can define their losses based on intake versus load-out and product consumption production records, specific loss points are unknown. This produces an environment where loss mitigation is difficult to achieve. 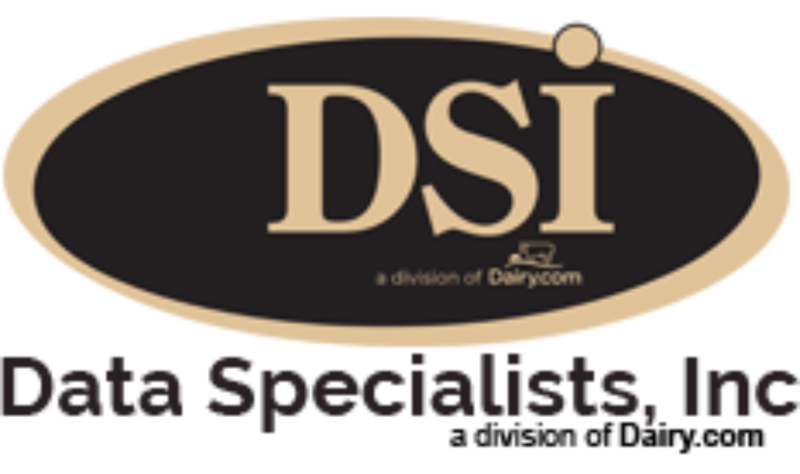 DSI has developed a plant loss evaluation program over the past 5 years that has been deployed in over 30 plants nationwide. These plants manufacture a variety of products that range from cheese and whey products, to fluid milk and ice cream to powder, butter and cultured products. Through these plant evaluations, a variety of loss types and industry proven mitigation plans have been developed and successfully implemented. The net results support reduced losses, optimized production yields and reduced rework based on improved product quality. Not sure what your losses are costing you? For more information on our ROI Loss Program, please feel free to contact DSI via email at info@dataspecialists.com or call our office at 262.723.5726 .